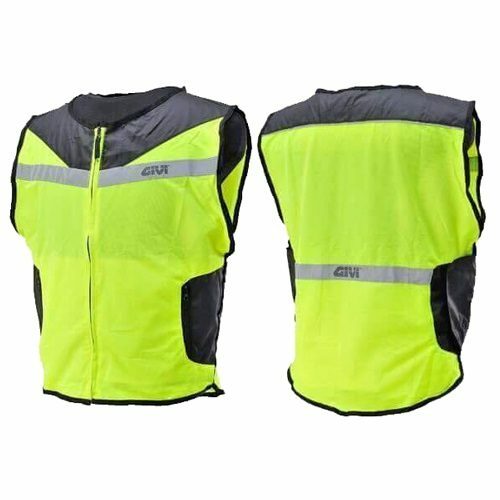 High visibility outer vest, with EEC approved reflective stripes. 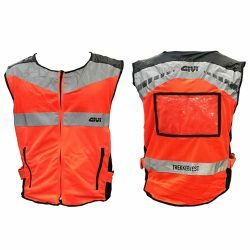 High visibility vest according with the CEE standards. It can be worn on the jacket to allow the visibility for the others road guests during the day ( thanks to the fluo yellow ) and after dusk thanks to the reflective inserts. 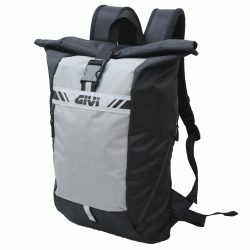 About the active safety, it is geared with high quality windproof tissues for the high speed steps. 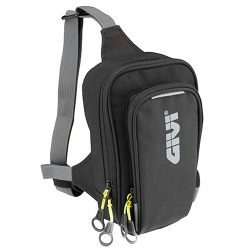 The transparent rear pocket can be used for the map in order to allow the passenger to consult it for the trip or for the logo of your motorbike club or others. 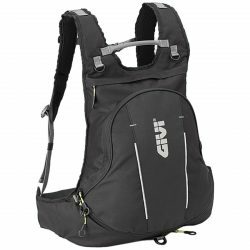 It comes stock with a bag for carrying it after the use.